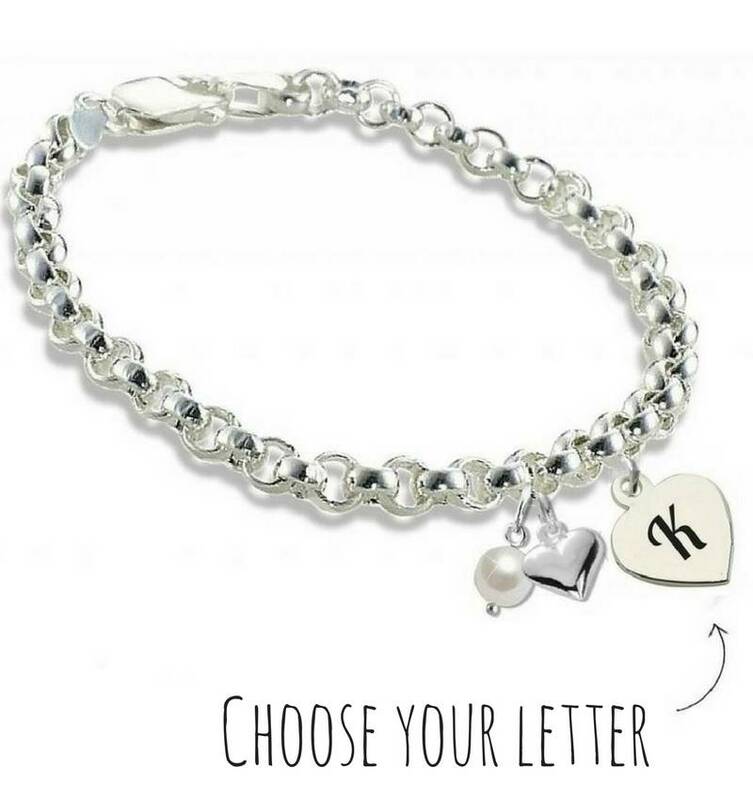 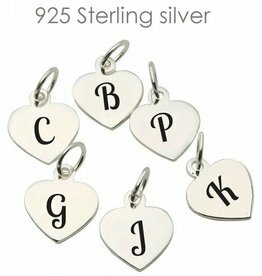 A gorgeous .925 silver bracelet with a silver engraved charm with a letter. 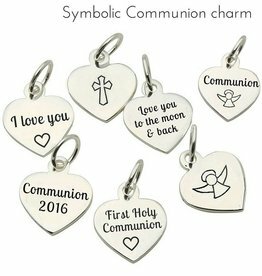 The text is beautifully engraved in black. 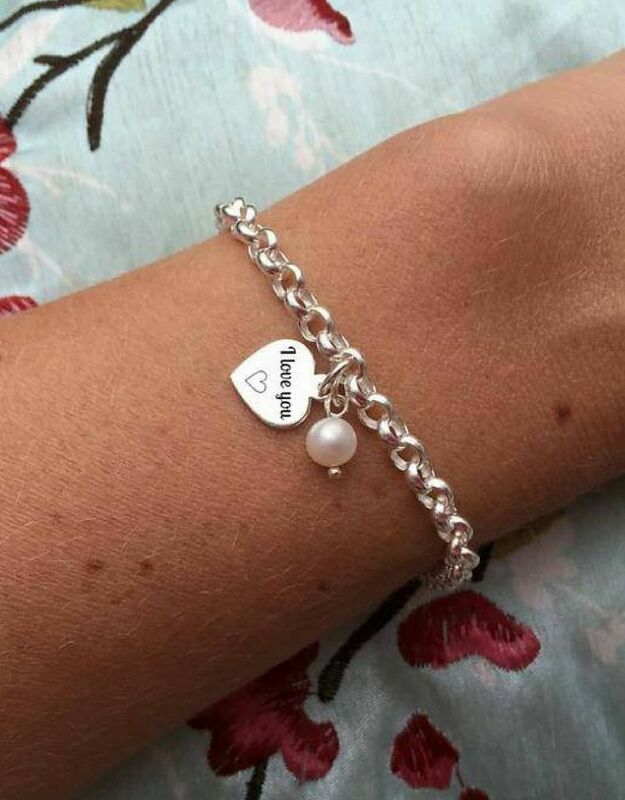 A beautiful bracelet, to give as a gift! 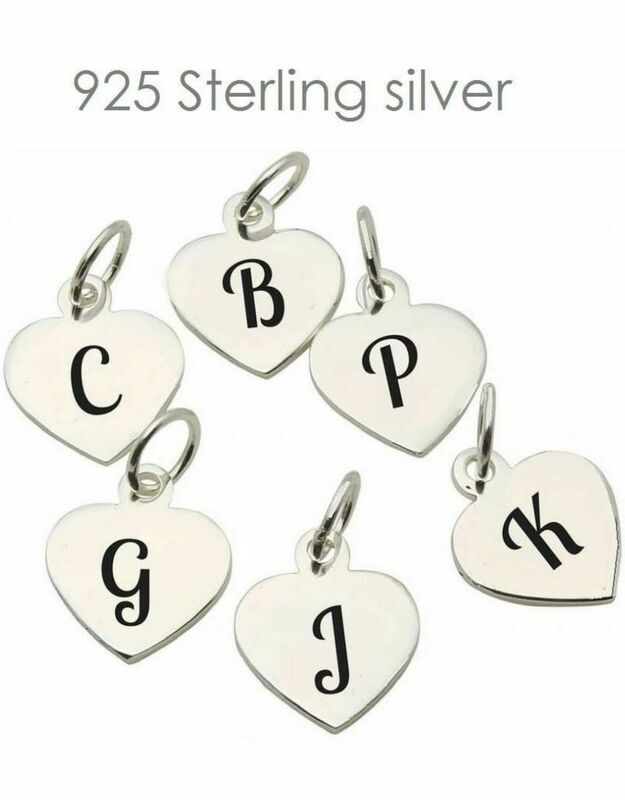 ♥ Extra strong by using solid soldered links. 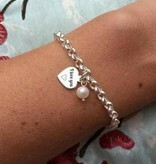 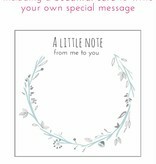 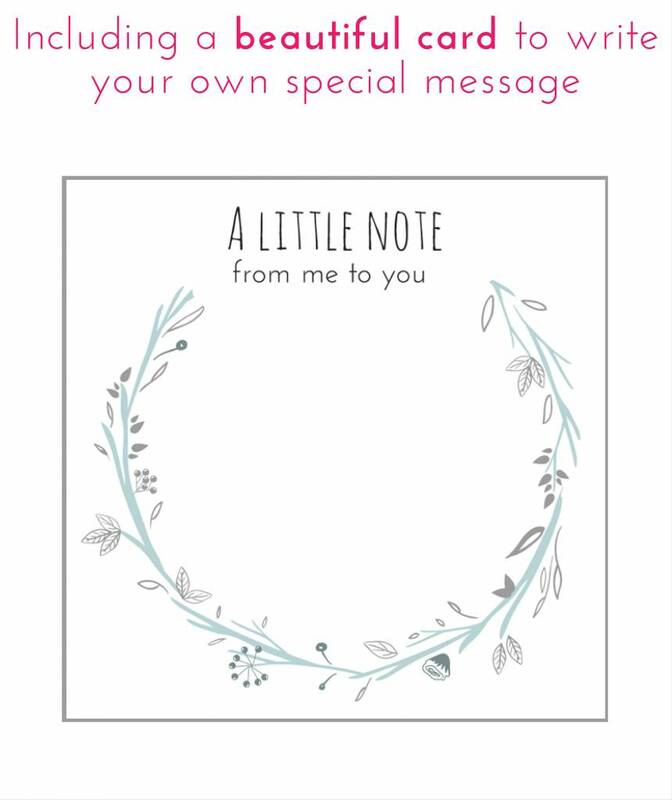 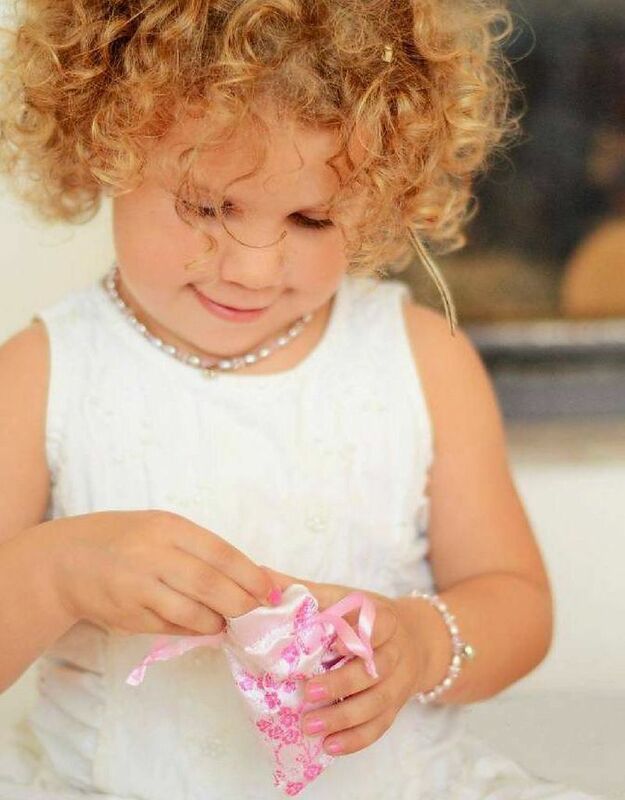 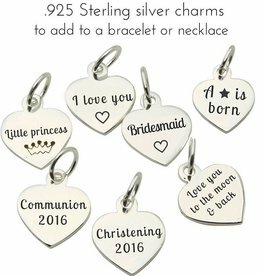 ♥ Including heart and pearl charm. 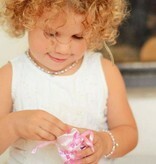 ♥ The closure can hook at each stage, so the length can be adjusted easily. 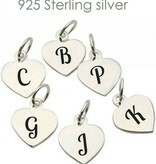 ♥ Made of .925 sterling silver, the highest level. 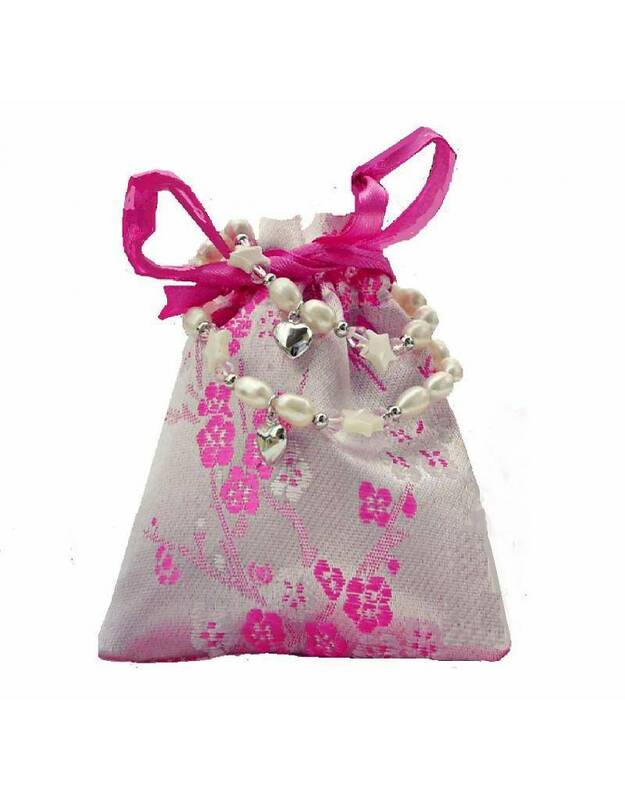 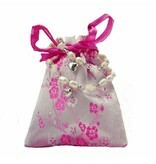 ♥ Luxury wrapped in a pink silk jewellery pouch, ready to give as a gift!